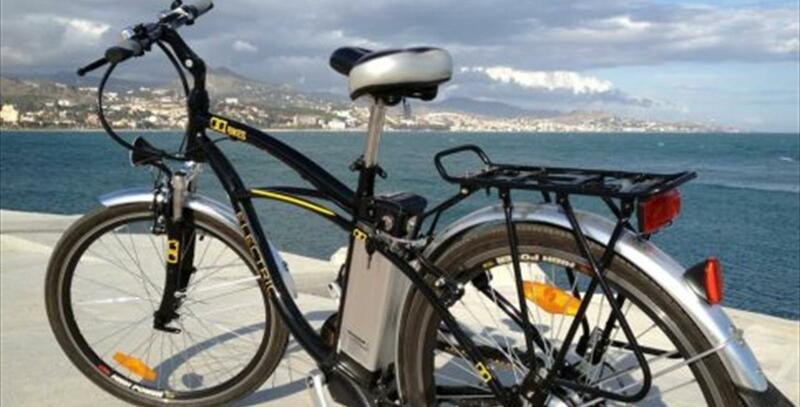 Thanks to the combination of comfort and technology of electric bikes QQ Bikes, to visit Malaga on bike is a suitable experience for the whole family. 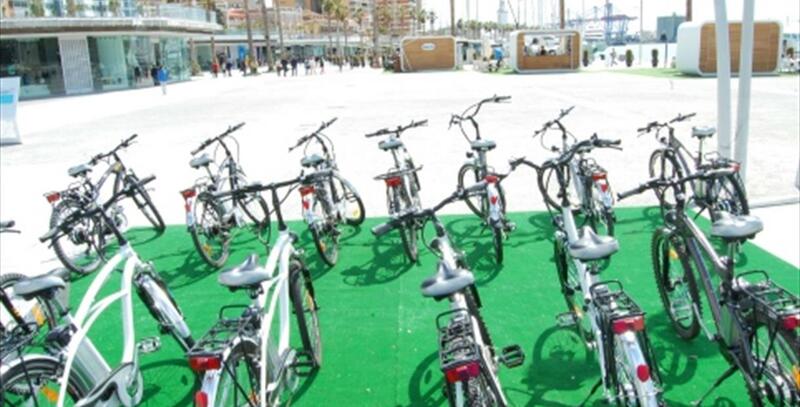 Located at the shopping center Muelle Uno, this rental and sales center of electric bikes offers tourism and leisure plans which are an attractive option for discovering all corners of Malaga. 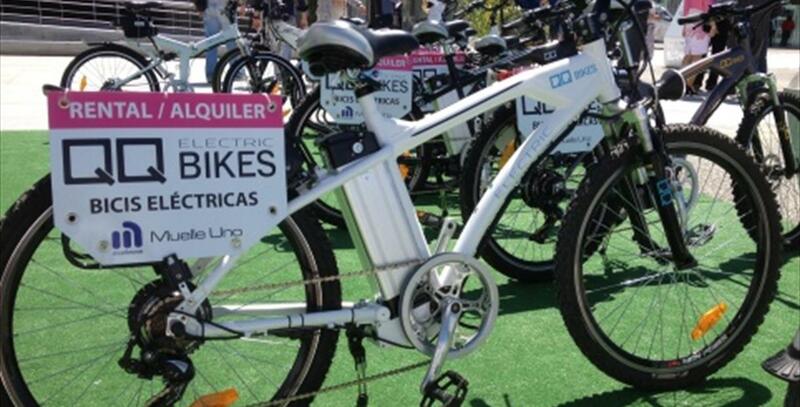 QQ Bikes also adds to its offer, bike routes whose host is resulting from great acceptance between expert and novice users. 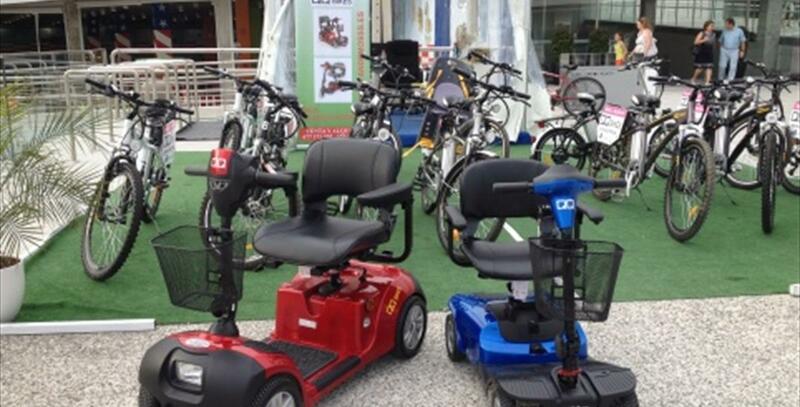 These activities are booked by appointment by contacting the center, where interested parties are informed of the route options and how to develop in detail a healthy activity for the environment and for ourselves.